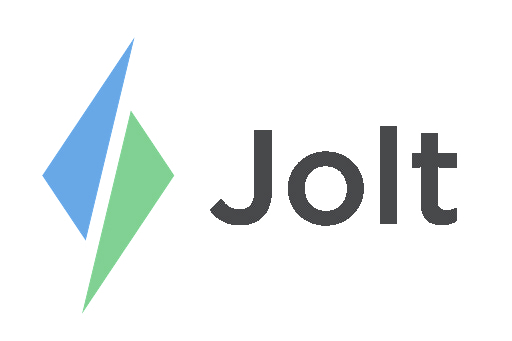 Refer to the video Shift Trading to learn how to Release a Shift on the Jolt Lite App. Open the Jolt Lite App then go to Shifts. 1. Select My Shifts, the profile icon, to view shift times. 2. Select on the shift to release it. 4. Once a shift has been released, the Pickup Status will display how many people have offered to take the shift. a. All those that share the same role will receive a push notification that a shift is available for pickup. The request will be sent to an admin for approval. Admins, for more information about this, see the article Approve a Shift Trade.